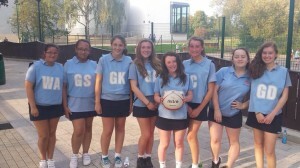 Congratulations to the Year 11 A and B netball teams who have made such a positive start to the year by winning the Stockton District A & B Tournament this week. They dominated the tournament with the A team gaining victories over Teesside High, Yarm, Egglescliffe and Northshore and the B team beating Yarm, Our Lady & St Bede, Egglescliffe and Teesside High. Well done to all the girls who took part. Yesterday afternoon, I had the pleasure of watching our Under 13 boys make a successful start to their rugby season, beating Newcastle School for Boys 36 to 17 in a thrilling match. Again a great start to the term, well done boys. 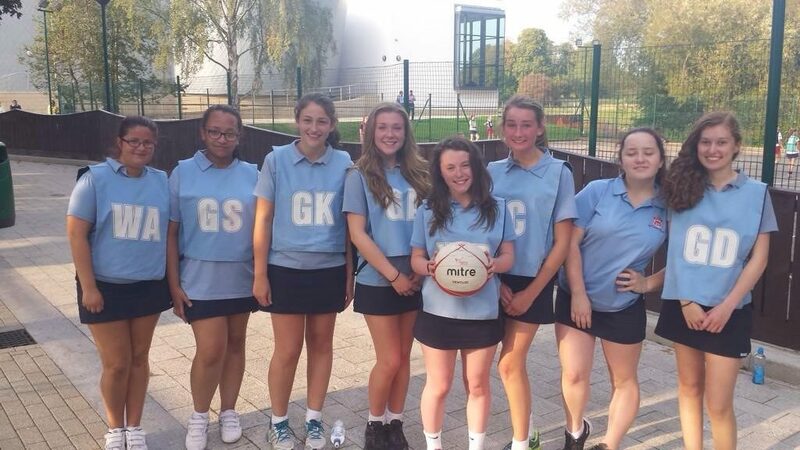 Sport plays a very important part in the life of Red House School from Nursery right through to Year 11. The benefits, provided by games and physical exercise, go far beyond the development of sporting prowess. By involving children, from a young age, in PE assists their physical development and participating regularly in sport helps develop healthy habits that will persist into adulthood. Working as part of a team or leading a group of players and dealing with both success and failure, provide valuable lessons for life. The Latin aphorism, mens sana in corpora sano, a healthy mind in a healthy body, is one that has been used in many an assembly. Scientific research has now confirmed the accuracy of the words of the Roman poet Juvenal. Involving themselves, in the sport that is available at School, not only assists children in their physical development but also has long term health, including psychological, benefits. Opportunities to try out new sports and activities come in many guises. 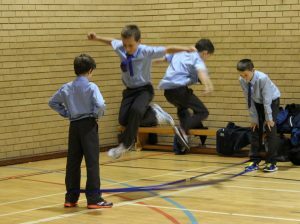 Earlier this week children in Years 3 to 6 enjoyed a skipping workshop. The aim of the workshop was to develop the children’s fitness through a fun activity. They learnt new skipping skills individually, in pairs and as part of a group using a long rope. I am looking forward to seeing the children demonstrate their new found skills in the playground at break and lunch times. So whether your child is in Nursery learning to do a forward roll or in Year 11 competing with the best in the District they are all learning and achieving far more than might at first be perceived.